Whether you need trusted residential plumbers or expert commercial pipe lining engineers and technicians, Coastal Rooter is proud to be the Go-To team. We focus on exceeding expectations with extensive plumbing knowledge, experience, and professional courtesy. Coastal Rooter is a full-service plumbing company that is equipped to perform timely, high-quality services for your residential and commercial needs. From Drain Cleaning to Sewer Line Repair and Pipe Lining services, we are the experts that flush all others away! Our competitive rates and quick response times allow us to assist you with an extensive variety of services in the Chula Vista area. We guarantee complete satisfaction on all of our work, including labor and products. At Coastal Rooter, we treat you with the respect you deserve and provide the greatest attention to detail when we work on your property. We also keep you informed throughout the entire process, and openly answer your questions. Expect the best from your plumbing technicians. 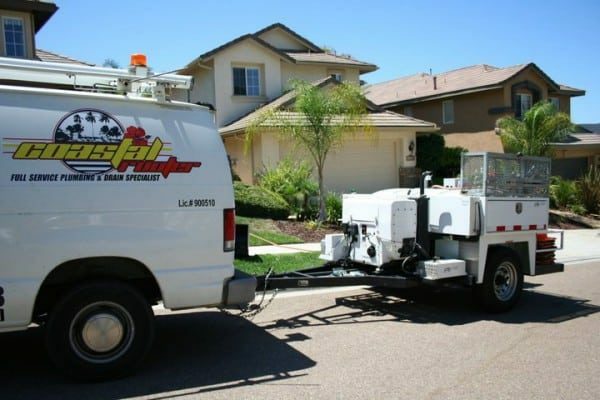 For more information about Coastal Rooter and the plumbing, sewer, and pipe lining services we provide in the Chula Vista area, contact us today at (760) 893-9152 for a free, no-obligation quote. We are happy to answer your questions and provide more details on the full extent of our service capabilities. You can also contact us through our easy-to-use online form. Our expert engineers and technicians use only quality plumbing products and take pride in delivering exceptional customer service to every individual. It is important to us that your plumbing project is done right the first time and that you are comfortable having us in your home. Our specialists are licensed, bonded and insured to provide complete plumbing services for Chula Vista homes. 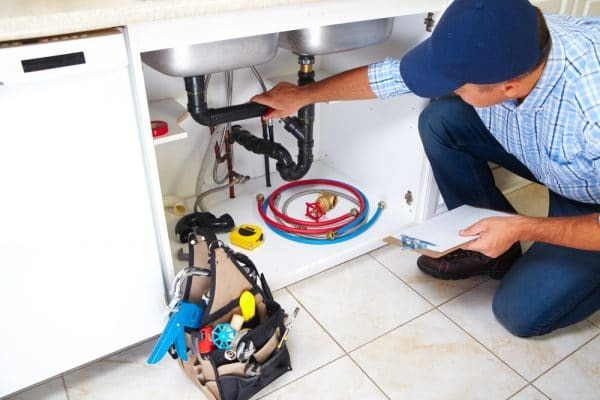 To be the best Residential Plumbing Services in Chula Vista, CA, Coastal Rooter is available 24/7 to provide plumbing services when you need them most. We understand your immediate plumbing needs arise when they’re least expected. That’s why each of our professional plumbers in Chula Vista are available 24/7 for when time is of the essence. Coastal Rooter is proud to serve our local businesses in Chula Vista, California with all of their commercial plumbing & pipelining needs. 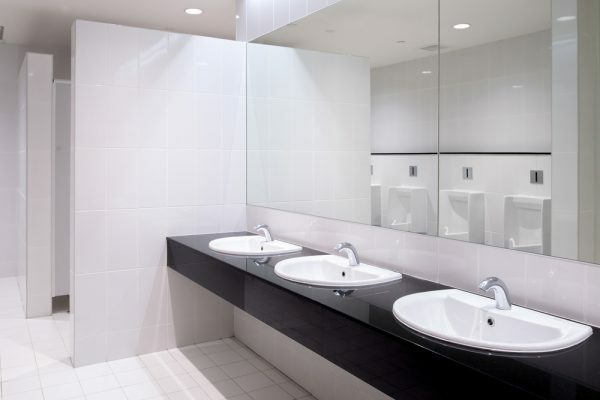 With nearly a decade of providing plumbing and pipe lining services to the companies of the beautiful Chula Vista area, we offer many professional services for small businesses and corporate offices alike with honest, quality work to keep your business running smoothly. At Coastal Rooter we know that clogged drains can occur at any moment. Professional drain cleaning clears backups and protects your pipes from future clogging that can save you time and money from major repairs. Receive a free camera inspection with your next service from our plumber in Chula Vista. Sewer main damage doesn’t have to be as devastating as it appears, because at Coastal Rooter we do minimally invasive sewer main repairs. Our professional technicians accomplish quality trench pipe relining and trenchless pipe burst repairs that last and protect your lawn. Your plumbing system is one of the most important components in your Chula Vista, California, home. Even minor problems with a drain or sewer pipe can disrupt your daily routine. Prevent plumbing problems and quickly resolve them with a licensed and experienced plumber in Chula Vista, CA, from Coastal Rooter. While there are many products available that promise to unclog your drains and clear your pipes, these chemicals typically provide a temporary solution, if any, that can lead to further problems down the road. Avoid wasting money on ineffective products by hiring Coastal Rooter in Chula Vista, California to clean drain clogs in your home. 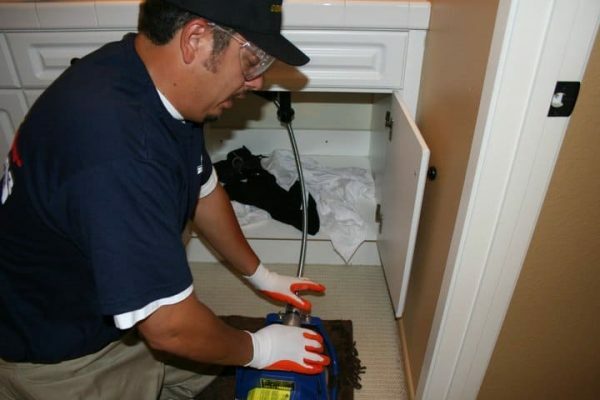 With over 25 years of combined experience and the equipment to clean and repair any drain, we are the plumbing company to call in Chula Vista, California. Whenever you need a plumber, we’ll be there there help. Cleaning and repairing sewer mains no longer has to result in turning your property into an excavation site. Trenchless rehabilitation technologies allow for minimally invasive sewer services, so you can resolve plumbing issues without sacrificing the integrity of your Chula Vista, CA, property. Call Coastal Rooter today to speak with our top notch Chula Vista plumber about this innovative plumbing technology. Whatever plumbing problem or sewer setback ails your Chula Vista, California property, you can rely on Coastal Rooter for fast, courteous and affordable service. 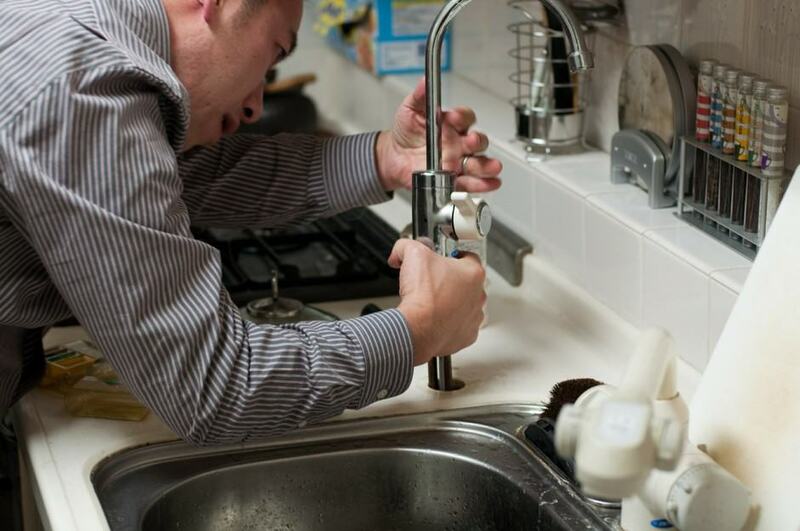 We have the expertise to handle plumbing installs replacements and repairs. Call today to have a licensed plumbing contractor in Chula Vista, California service your plumbing systems.